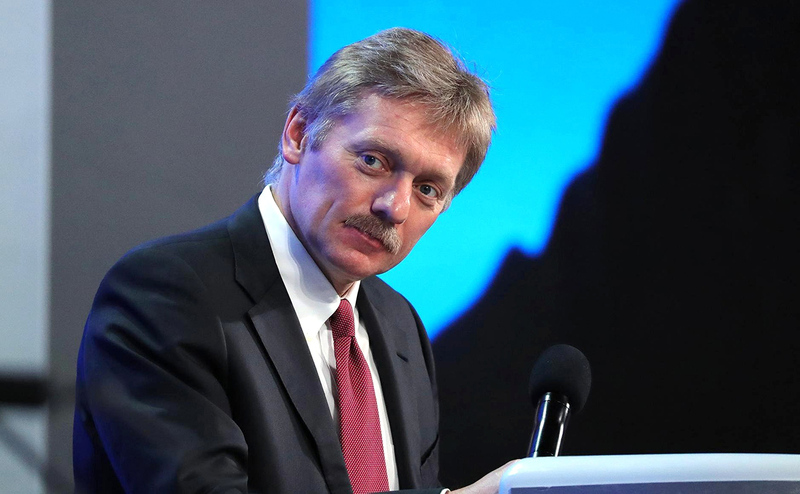 Russia values its relations with the Persian Gulf countries and expects that differences between the regional states will be resolved peacefully, Kremlin Spokesman Dmitry Peskov said on June 5, commenting on the decision of Arab nations to cut ties with Qatar, TASS reports. Russia is not interfering in the affairs of other countries, including in the Persian Gulf, he said, noting that Moscow appreciates its relations both with the region in general and with separate states. "That’s why we are indeed interested in maintaining these good relations and want the environment in the Persian Gulf, where the current differences are solved, to be stable and peaceful," Peskov stressed. Meanwhile, Russia hopes that the Qatar affair will not affect the general intention, including that of the Persian Gulf countries, to fight against terrorism. "Of course, Russia as an active participant in the overall process of struggle against international terrorism hopes that this situation will in no way affect the general determination in the struggle against terrorism. That this cause is timely and urgent and has no alternative is well seen in the tragic events that occurred in London lately," Peskov said.